Entertainment Handsets provide patients will access to the Free to Air TV, Paid TV and Info Channels. KTR offers a range for handsets, with CarePlus the leading Australian Brand as our number one recommendation. 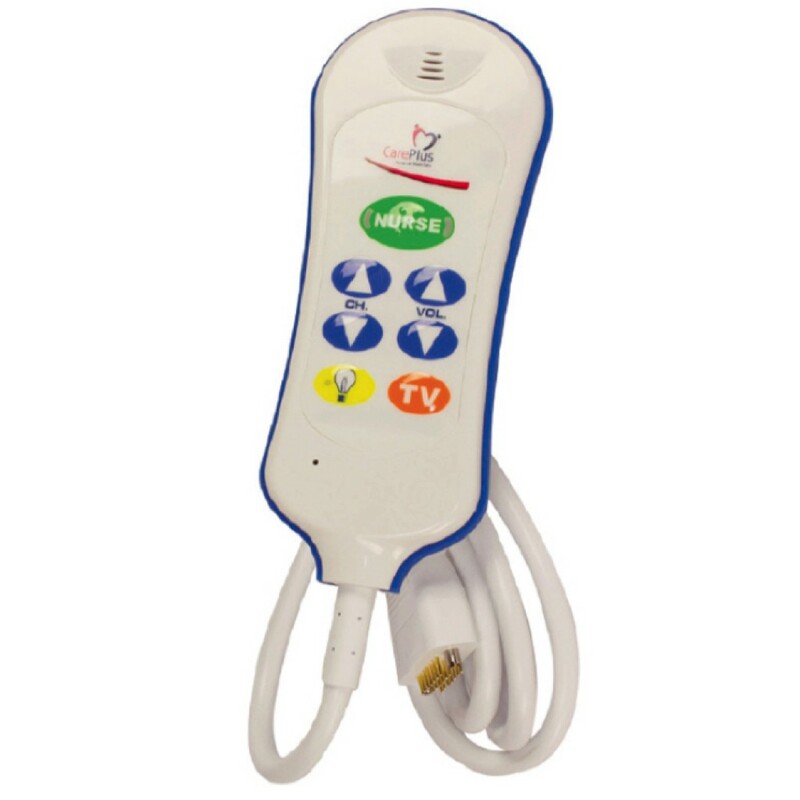 Antibacterial, swipe sterilizable they are backward compatible with Sedco, and can interface via the entertainment socket to many other nurse call brands. For more technical information or for details on models available please contact our Technical Team via our Customer Service number 1300 669 507 or email [email protected]. Let us help you to find the best solution. Don’t forget if you are an Optimax Client Login for your discount pricing via the Portal on the Home Page.